Can you think of a valuable asset you have with you right now? No matter where you come from, everyone is given this asset. 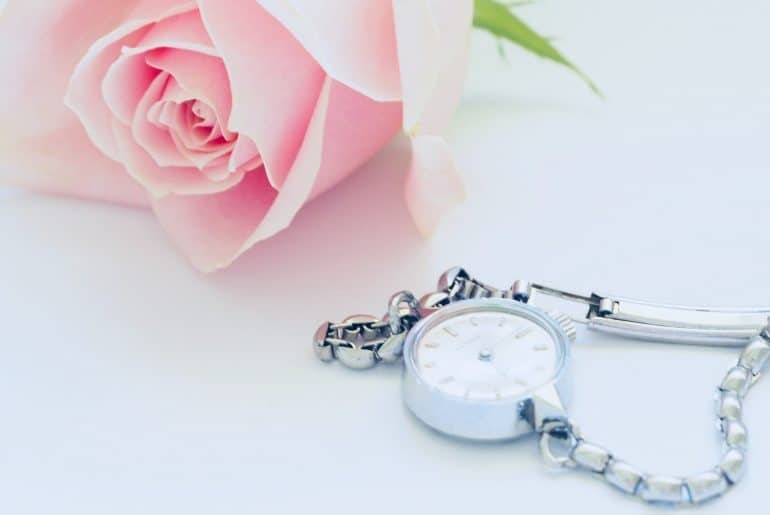 It’s nothing else, but time. But, think about how we take care of it. Are you living in a way, where each day of your life is as productive as possible? No, I’m not suggesting you live like a robot and live only from a list. But as humans, to be successful in life, you need to plan your days and have an ongoing system to get things done. But we tend to procrastinate on some important tasks no matter how hard we try. The reason may be deep without us realizing it. Laziness isn’t the only reason we procrastinate. It could be the underlying fear of failure. 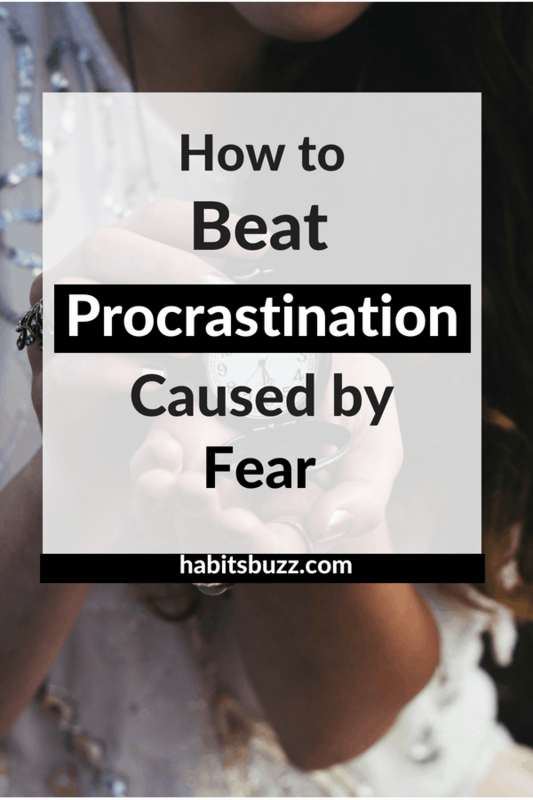 Read on to find out how to beat your fear to overcome procrastination. 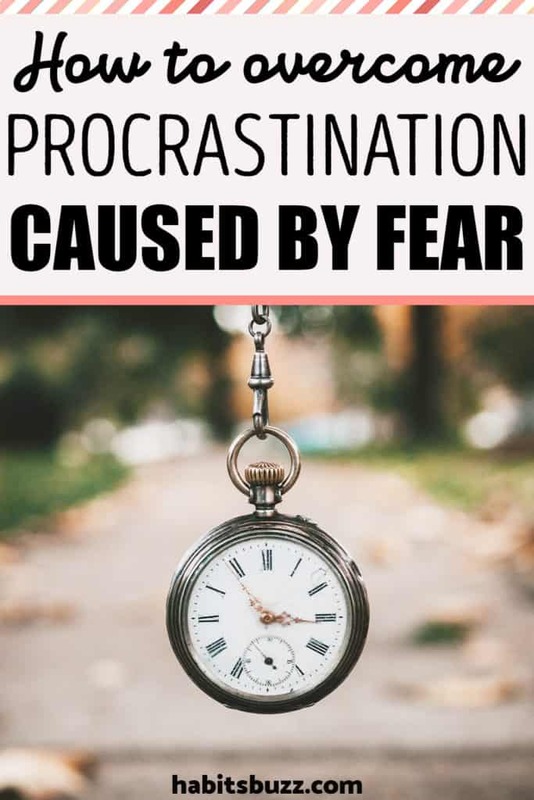 Why fear makes you procrastinate? Fear of failure haunts you when you have one or more of the following fears. We fear failure when we doubt our abilities. Self-doubt and lack of self-confidence lead to inaction. Even when we think it’s something we should do, we are unable to take action. We procrastinate. As a result, many people go to their graves with their dreams buried in them. Don’t die with your music still inside you. Listen to your intuitive inner voice and find what passion stirs your soul. How to overcome fear from killing your potential? Take a sheet of paper and write down the most important task or goal that you tend to procrastinate. And come up with 5-10 reasons why you think you can’t do it (these are your fears). Now for each reason, think about what can be done to solve each one. Here you get an idea on what’s causing you to procrastinate and you are identifying the solution to each problem. You can brainstorm more and get more ideas on how you can solve each one. Google is your friend here. You can find tons of articles on solving literally whatever problem you have. It might be learning new things about your subject, acquiring new skills, or having to figure out about setting aside more time for it. 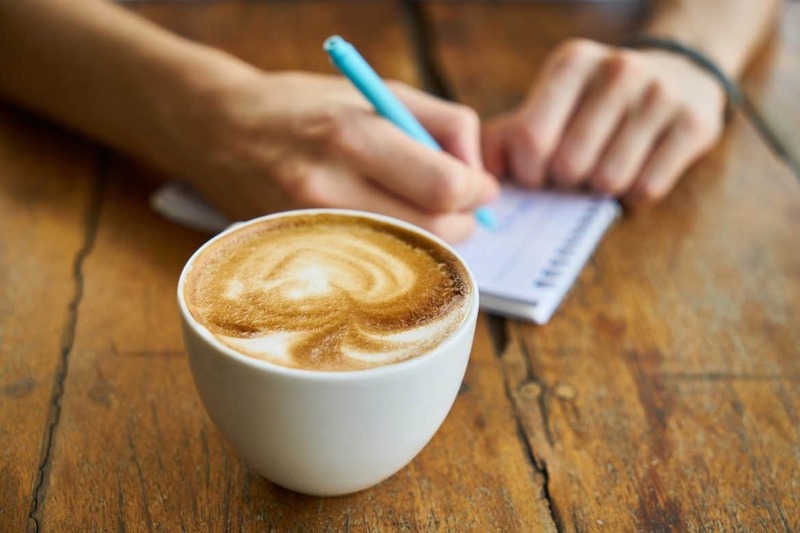 Writing by hand is important as it gives you more clarity to your thoughts. Here is a list of some of the fears you might be having. Everyone can have this fear when starting anything new. What if all my effort goes under the drain? I would lose all the time, money and effort I spent on it. I could spend it on something else which seems safe. Such thoughts cause you to procrastinate and paralyze you from taking action. But how do you know what will work for you? Unless you don’t try something, you never know. It can work or not. If it works, hurray! But if it doesn’t, I would say it’s still better than not trying and wondering “what would happen if I had tried”. If you fail, you now know what works for you and what doesn’t. You might learn something in the process that you can use in the future. If you don’t try new things, you never grow. Think about being in the same place exactly a year from now. Jack Ma, the founder of Ali Baba failed many times before becoming a billionaire. 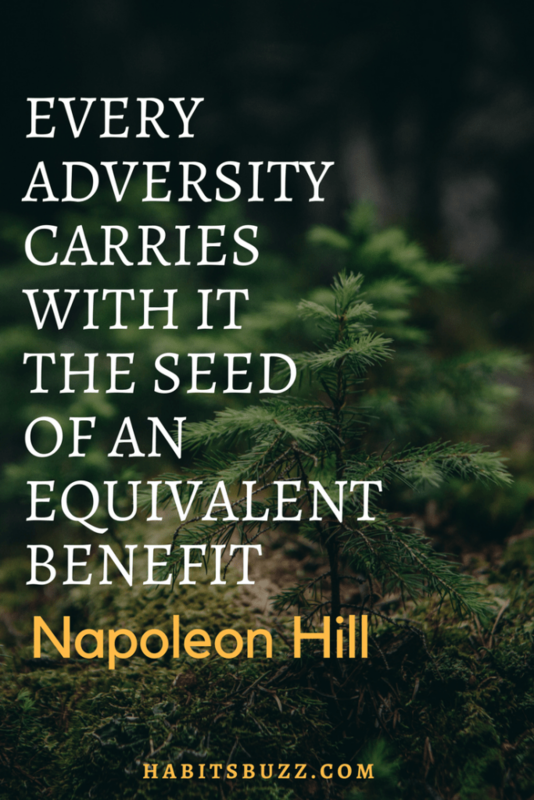 He is a master of perseverance. You can be too. You are afraid you will make fun of yourself and you worry about what others will think. Especially if you fail, you think you won’t be able to face others. Truth be told, nobody gives a damn about what you do in life. Except for a handful of people. And they will always count on you no matter what happens. Leave the rest of the people whom you worry about. Everyone is worried about their own lives and what they should do. Even our loved ones think mostly about themselves in a day. Don’t you think it’s true? What do you think about most in a day? We are worried about our work, family or health. And we worry about how we come across to other people. Even if people say something about you it is their opinion, it need not be the truth. No matter whatever you do in life there will always be people who don’t think highly of it. Everyone may not like you or your work. And you know what? They don’t need to love what you do and you don’t need everyone’s acceptance to succeed in life. I used to worry about what people think of me all the time. The biggest breakthrough came to me when I learned that they don’t think about me all the time. What a relief! So forget about people. Be your own boss. It prevents you from taking action, even when your heart screams you want it. First of all, know that you are not alone in this. Everyone feels they are not good enough/smart enough at one point or the other, especially when starting something new. Let that thought come and go. Acknowledge that you have it. The key is in not letting it overpower you. Remember everyone has it and it needn’t be the truth. Think about why you have it. It may be because you are looking at people who have had massive success in their field and comparing yourself with them. Because you are not seeing how they reached there. They started like you, at the lowest rung of the ladder. Everyone has to start somewhere. You polish your skills and acquire more knowledge as you go. You can never start being an expert. Look up to your leaders with a curious mind. Learn how they made it to the top. Find out how you can do the same. At the same time don’t be intimidated by their success. It’s when you think about only the end result, you get the fear. Break down your goal into simple steps. For example, if you want to become a singer, instead of doubting your ability, think about what you can do now to pursue this goal. As the first step, you can join a music school and start learning and practicing. But if you look at Beyoncé or Lady Gaga you will feel overwhelmed by thinking you can’t be them. Remember, they started like you. Make a list of all the skills you need in your desired field. Read books or blogs on how to improve those skills. 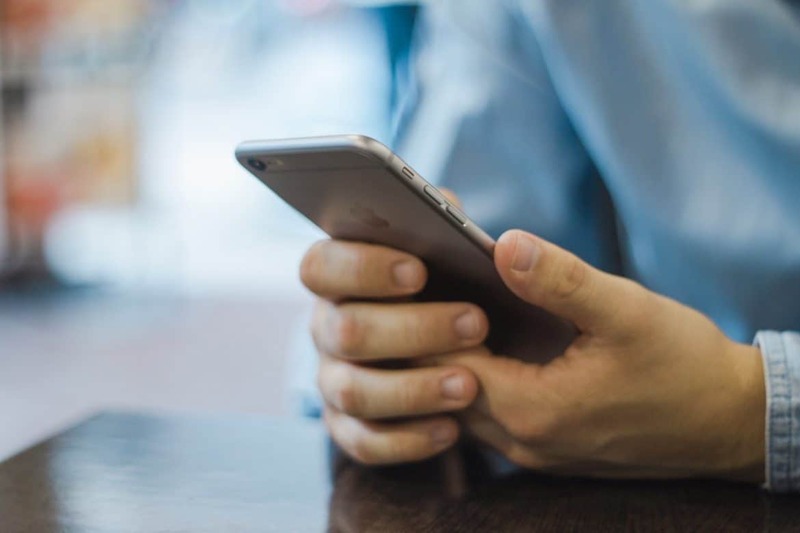 In this age of instant connectivity, it should never be a problem. You have numerous courses available on any skill you want to achieve. Sign up for a course online or offline. Build the required skills gradually, one by one. Human beings are made in such a way that we can master almost any skill with the right training and positive attitude. Conquering your fears one by one is essential to stop procrastinating. 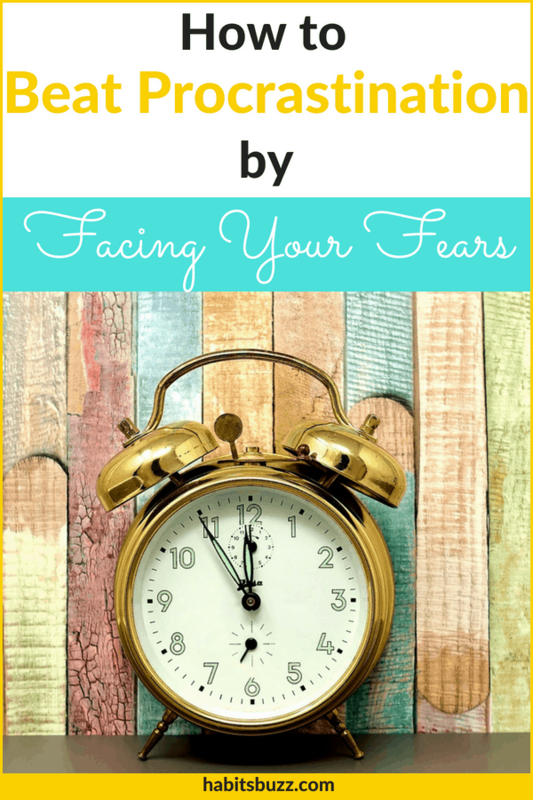 Hope this article has helped to understand your fears and inspire you to take action. What is it that you struggle with and makes you procrastinate? Please comment below. You have this idea and fire in your belly. You are sure you are going to do it and get all the necessary items. The first week goes well, the second week is okay even though sometimes you doubt if it’s gonna work. Suddenly you don’t seem to have the interest you started with. You are guilty of spending money on all those stuff. Even though you occasionally do it, you tend to lose motivation and have lost interest. It lies there in your to-do list or I-will-start-again-someday list. We all want to be successful, stay fit, and have healthy habits. But even if we take an initiative and start working on it, we sometimes lose interest. We don’t have the fire we started with. But when you look at other people doing it consistently, you don’t think they go through this. Everyone has those days when they just don’t feel like doing it, even the most successful people. Here, I am going to help you to take action even when you are unmotivated. 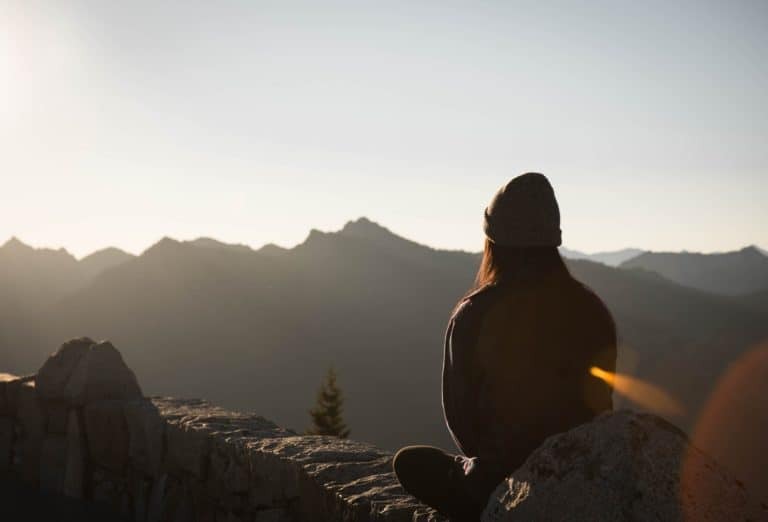 Staying motivated often doesn’t need to be a power of our mind. 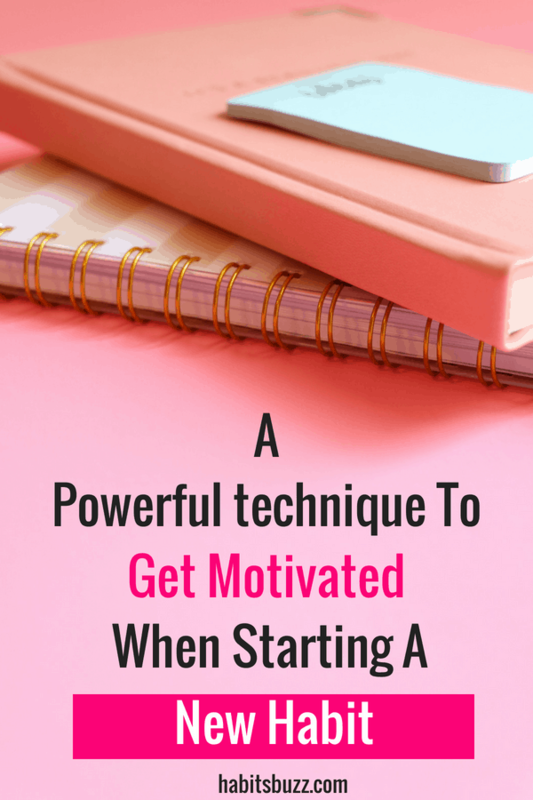 The reason you are not feeling motivated might be because you don’t have a pre-planned routine. To have a productive day and get your work done, you should have some routines or cues that trigger the desired habit. Identify what area in your life is you are struggling to have motivation in. It might be starting a new fitness habit, a reading habit, practicing your sports/cooking skills, or anything under the sun you wanna achieve. Even the most committed person can face this trouble from time to time. It’s human. But one thing differentiates them from the rest of the people. It is, they have learned how to deal with it and stick with their routine. The problem you face is, you know what you should be doing. But you find it difficult to execute. Difficult. Exactly. The solution I suggest is making it simple. You see, it’s easier to start a habit than sticking to it. Sticking to it needs your putting effort into it. I am gonna tell you exactly how to do it. 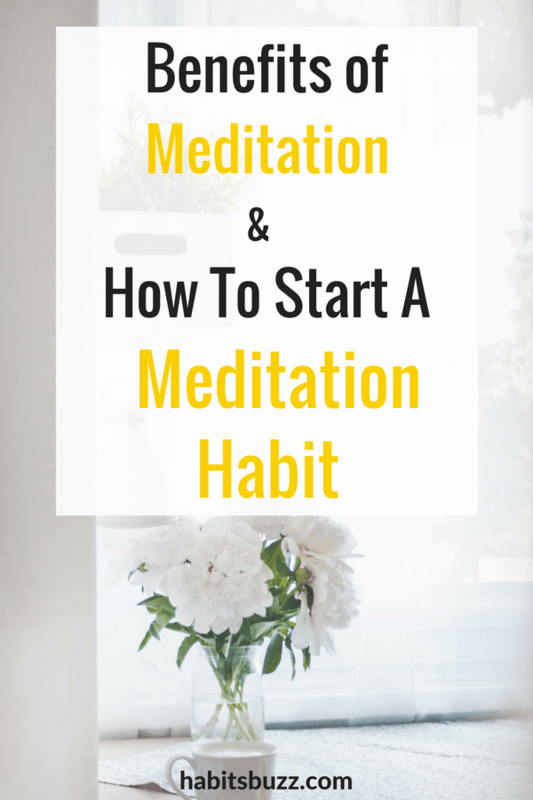 How to stick to your habits after starting them? First of all, you should have the immense desire to improve yourself. I know it’s a no-brainer. Whatever your goal is, if you really don’t want it and you are doing it just because someone else is doing it and really successful in it, the chances are you won’t be much motivated to stick with it. You should fall in love with the idea of doing it. 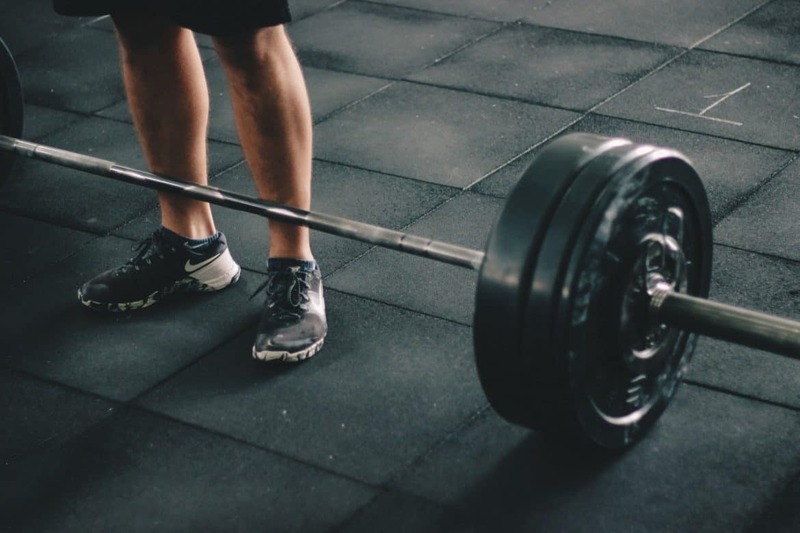 But you might say you are not in love with the idea of working out. But you love that super fit healthy body, right? You might sometimes feel lazy to practice your skills, even if it’s something you are passionate about. But you want to be the best in your field, right? I hated every minute of training, but I said, don’t quit. Suffer now and live the rest of your life as a champion.”- Muhammed Ali. Always keep the end result in your mind. Associate cues to your desired routine. Derek Doepker, in his book, The Healthy Habit Revolution suggests having cues to remind you of your new habit. For example, if you want to practice your writing skills put your pen and book somewhere it’s easy to see daily (cue). It will remind you to perform the habit. If you want to start working out, put your running shoes near your bed before sleeping. Or, put your workout clothes where you can see in the morning as soon as you wake up (existing habit). The key is associating cues to your existing habits. Once you have the cues placed, start small. 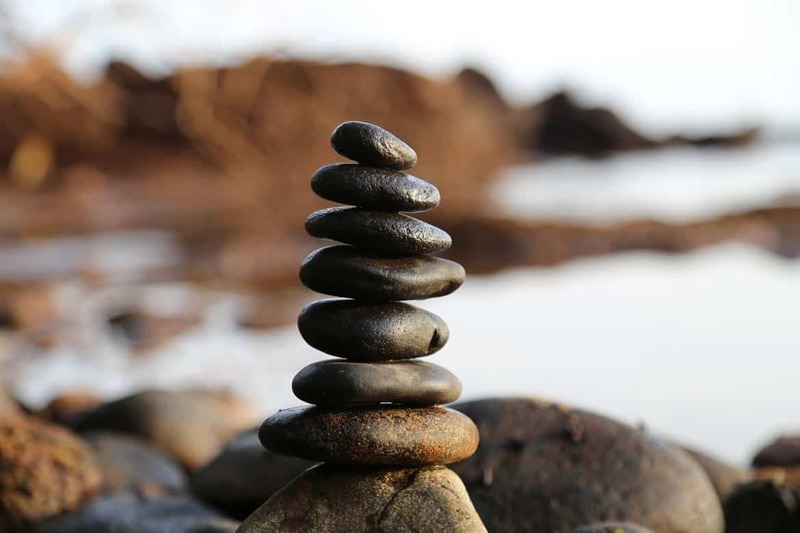 In the beginning, your focus is on establishing the routine and not about getting much value. To create a workout habit, commit to doing 5 minutes of workout a day. Or just do a warm up. You can’t really find excuses to not do 5 minutes of an exercise a day. You can do it even while watching TV. But you might ask who is going to benefit from a 5-minute exercise. Our aim is not to benefit from it in the beginning but form a new habit. 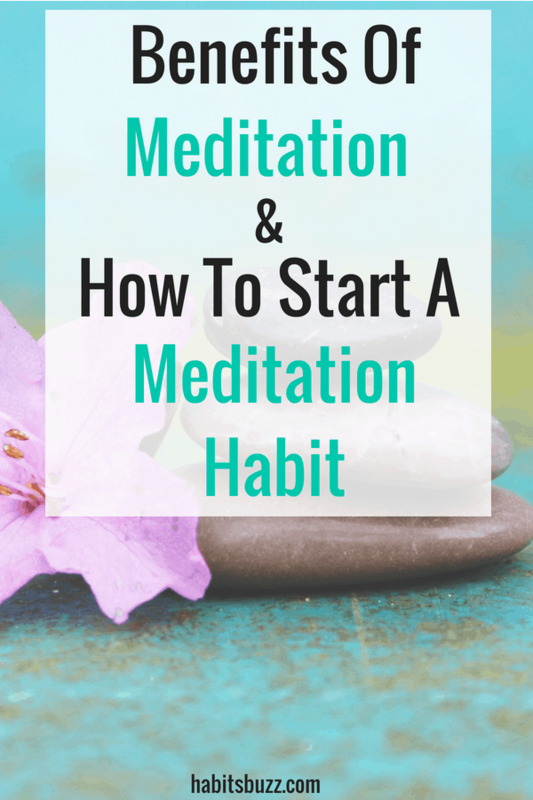 These are called micro-habits or mini habits. A mini habit is the tiniest version of your big habits. That is, take a big habit, make it incredibly small so that you can’t say no to doing it. For example, if you want to start a reading habit, commit to reading a paragraph a day. Or if you want to clean the clutter in your room, commit to putting away one or two things in its place daily. Who knows, you might get in a cleaning frenzy and the whole room is shiny and bright as new. Even if you don’t do that, don’t worry, our goal is to build a habit of cleaning the room daily. 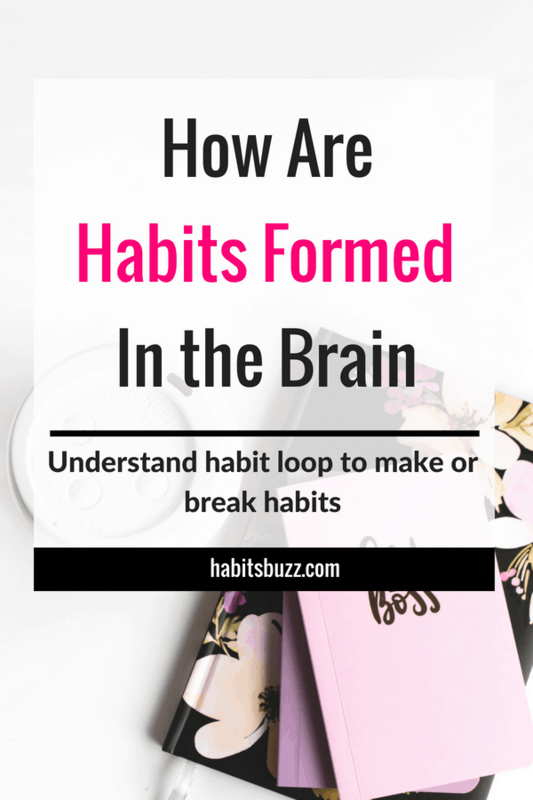 According to research conducted by Phillippa Lally and her colleagues, it takes an average of 66 days to form a new habit, when you do it consecutively. It was published in the European Journal of Social Psychology in 2009. But don’t worry if you miss a day or two. It can stress you out and you might think you are a failure and not try again. What you must do is get back on track as soon as possible. Because I know when you wanna do something consecutively for two months, life can interfere and you simply might not be able to do it. 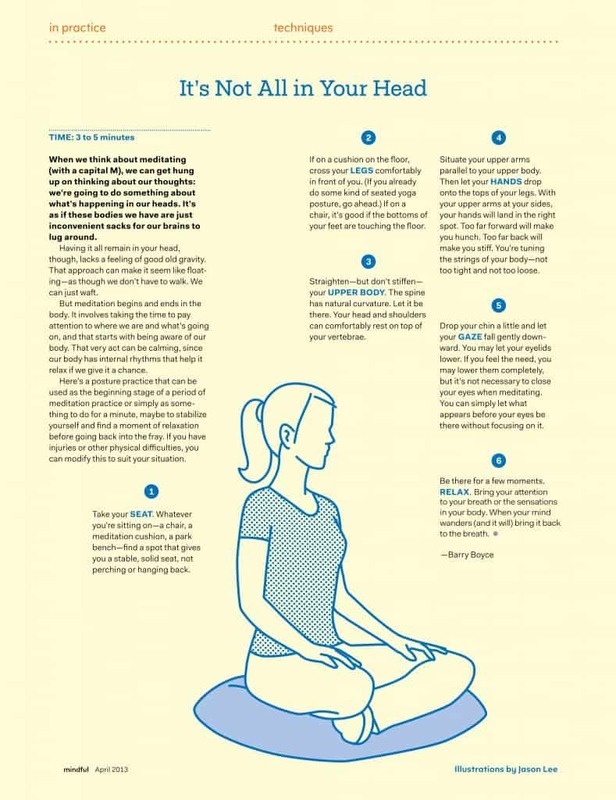 This is where practicing mini habits can help you. It’s easy to do and doesn’t take much time. But you have the sense of accomplishment that you did it. Most of the time you would be doing it more than the intended time because you have created momentum by starting it. If you are like me, and if it’s something you really have been nurturing in your mind, you don’t wanna stop soon. Creating a routine is more important in the beginning. 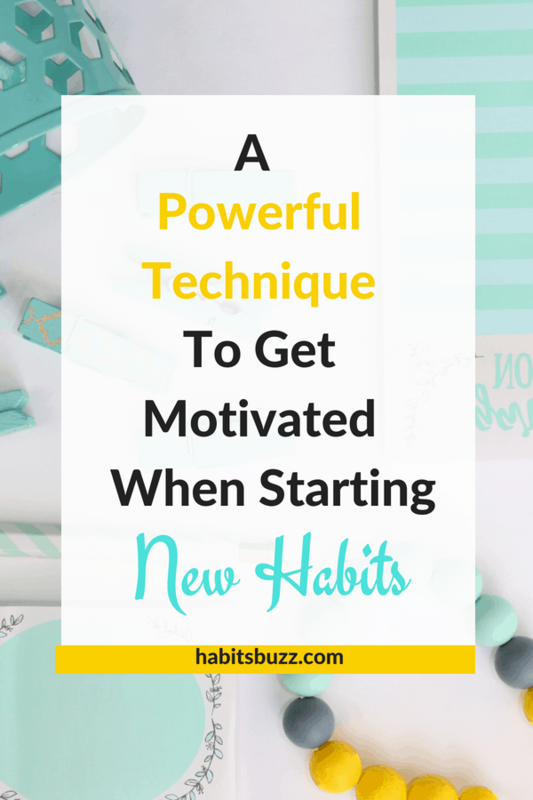 Once it’s a habit, you won’t feel the need to get motivated daily. Habits are automatic behaviors that you do on a consistent basis, once the cue/trigger goes off. I mean you don’t need motivation to brush your teeth right? When struggling with motivation, remember mini habits. I bet you can’t say no to it.